Based on her bestselling book, The Battle Belongs to the Lord, Joyce Meyer delivers practical advice and Biblical wisdom to help you triumph over any obstacle you face. By learning to lean on God's power, you'll be able to leave your fear behind and develop a life-changing sense of confidence. This compact edition is perfect for taking God's assurance with you everywhere you go. Be encouraged that no situation is beyond repair and start living a life of joy and peace when you LET GOD FIGHT YOUR BATTLES. Let God Fight Your Battles by Joyce Meyer was published by Hodder & Stoughton General Division in June 2015 and is our 8937th best seller. The ISBN for Let God Fight Your Battles is 9781473612730. 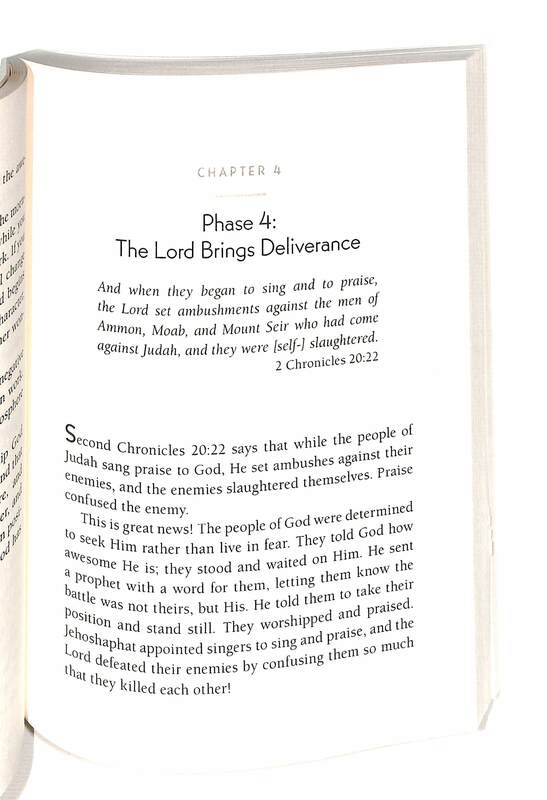 Based on her bestselling book, The Battle Belongs to the Lord, Joyce Meyer delivers practical advice and Biblical wisdom to help you triumph over any obstacle you face. By learning to lean on God's power, you'll be able to leave your fear behind and develop a life-changing sense of confidence. This compact edition is perfect for taking God's assurance with you everywhere you go. Be encouraged that no situation is beyond repair and start living a life of joy and peace when you LET GOD FIGHT YOUR BATTLES. Got a question? No problem! 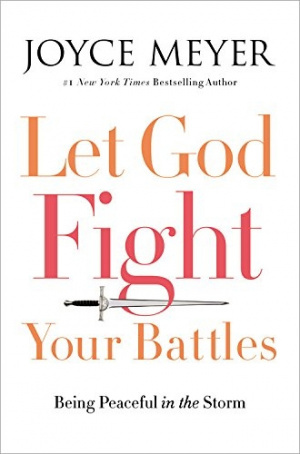 Just click here to ask us about Let God Fight Your Battles. Joyce Meyer is one of the world's leading practical Bible teachers. Her TV and radio broadcast, Enjoying Everyday Life, airs on hundreds of television networks and radio stations worldwide. She travels extensively, holding conferences throughout the year, speaking to thousands around the world. Joyce has written nearly 100 inspirational books, including Making Good Habits, Breaking Bad Habits, Power Thoughts and Battlefield of the Mind.